Amy Scher & Hailey Pexton live. 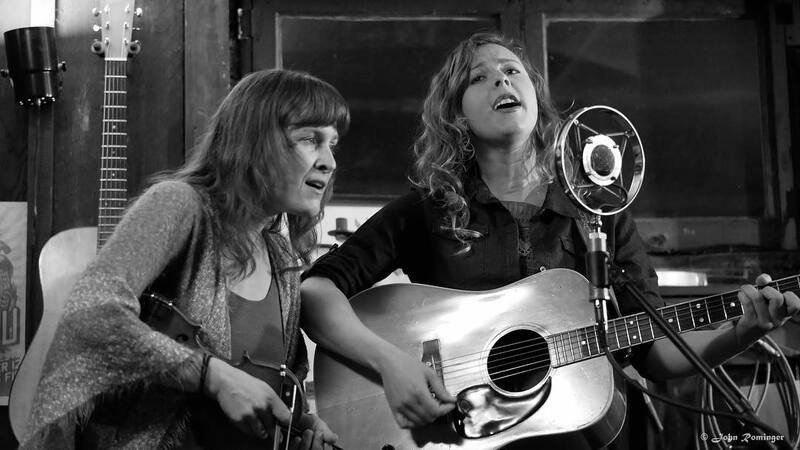 In January, musicians Amy Scher & Hailey Pexton left California and headed out on a road trip towards Nashville, Tennessee where they’ve been for the past two months playing gigs and recording. They’re now back in the Bay Area. Tune in as they sing some songs and tell about their adventures on the road and their music experiences in Nashville.